Will Gilmore Girls have a second season on Netflix? Who should replace Charlie Strong at Texas? 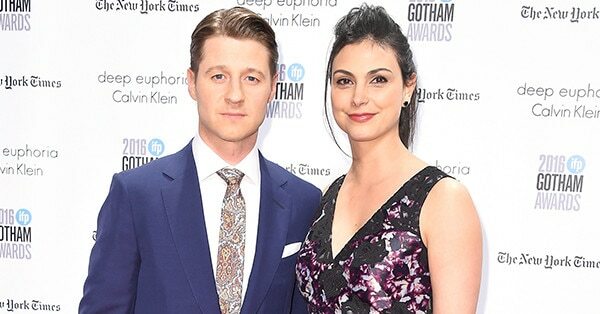 Ben McKenzie & Morena Baccarin Are Engaged -- See Her Ring!